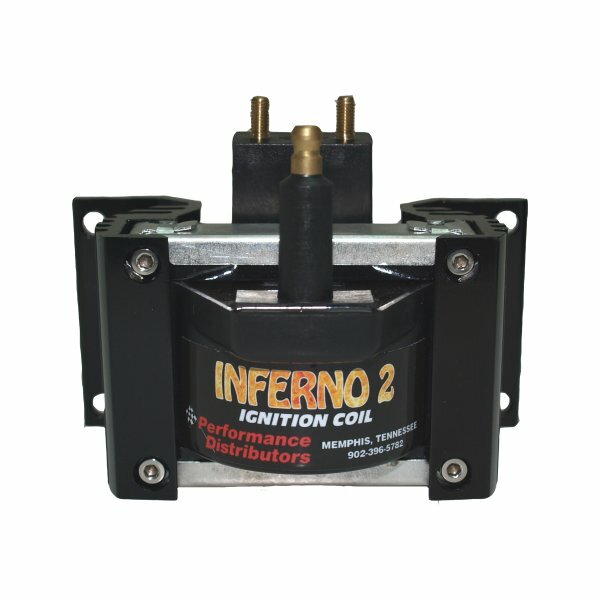 Add some serious firepower to your ignition system with the Inferno coil! 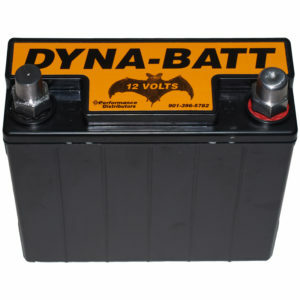 The Inferno and Inferno 2 Coils were designed to outperform all stock and other aftermarket coils. 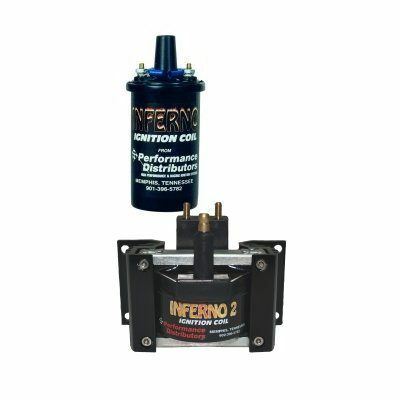 Both Inferno Coils are universal and will work with most any ignition system except for HEI and our DUI Distributors. The coils have been tested to withstand engine heat and extremely high temperatures. 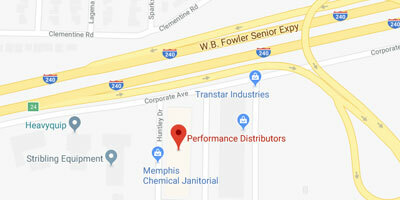 If you currently have a tachometer or later install one, all the necessary hardware to complete the installation is included. 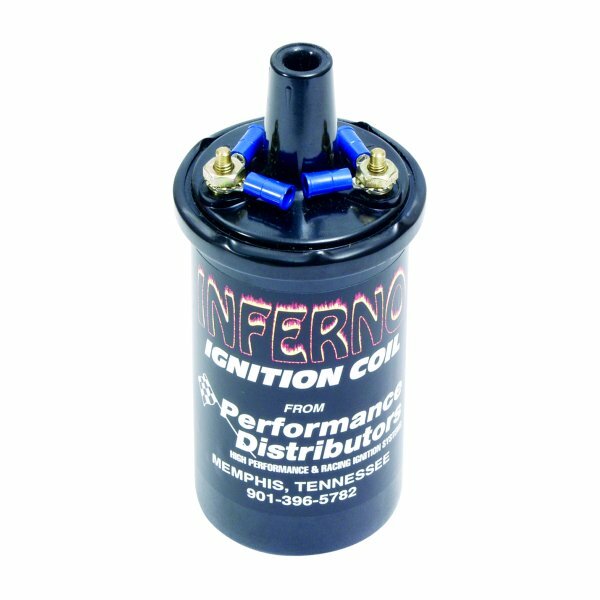 The higher voltage output of the Inferno coils will allow spark plug gaps to be opened up .010″ larger than the factory plug gap. 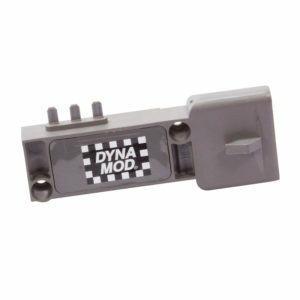 In some applications the gap can be opened up as much as .055″. 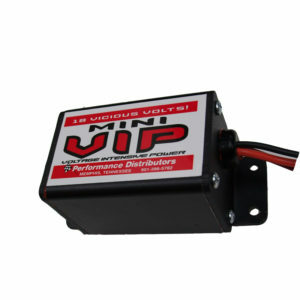 The Inferno coil will mount in a factory coil bracket and the Inferno 2 coil can be easily mounted anywhere in the engine compartment.